Cataract Steel uses twisted tape turbulators. These are a very cost effective way to enhance the heat transfer in the tubes. 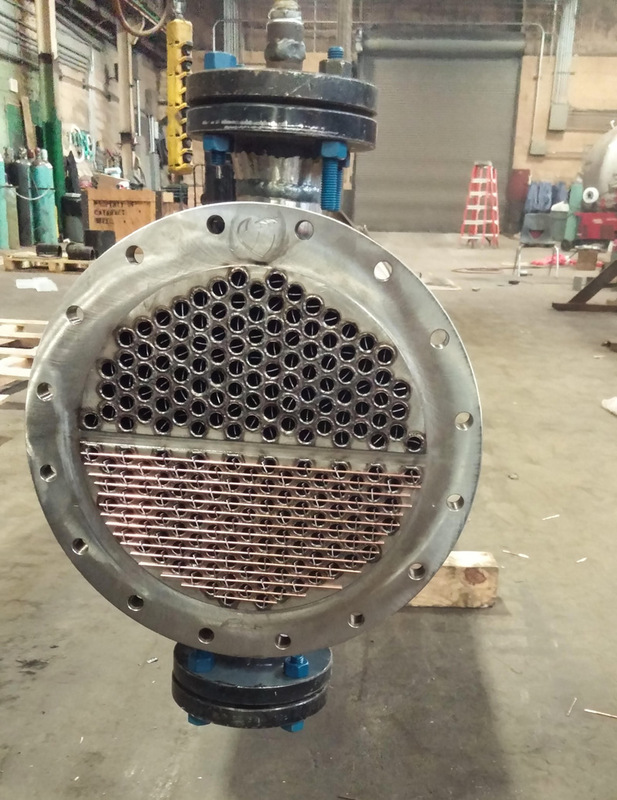 Use of turbulators is just one of the tools used by our thermal designers in order to maximize the thermal efficiency, and minimize the required surface area, of the heat exchanger. Acquisition of Private Systems, Inc.
Cataract Steel Industries Acquires Private Systems Inc.